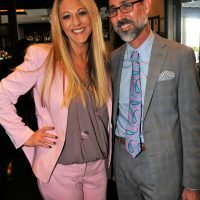 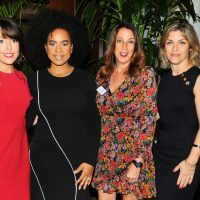 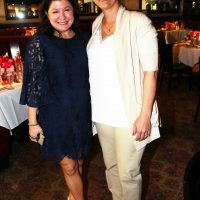 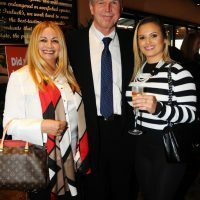 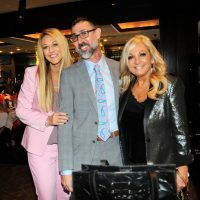 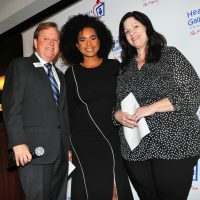 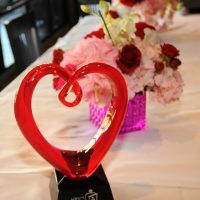 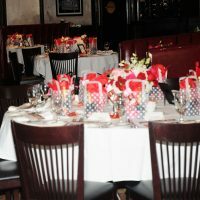 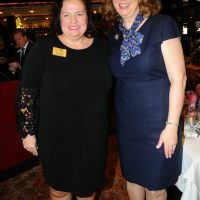 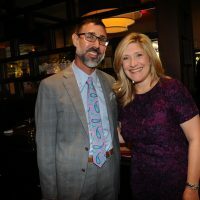 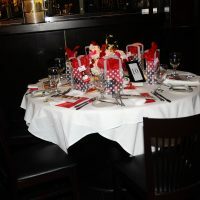 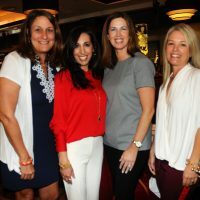 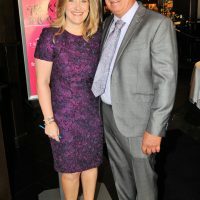 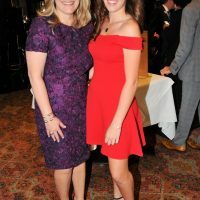 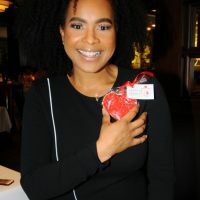 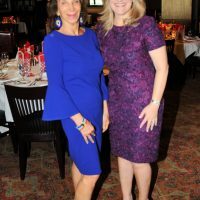 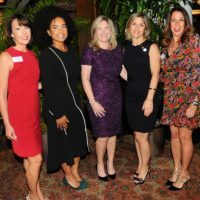 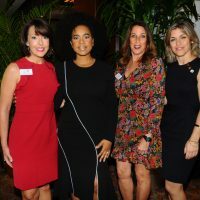 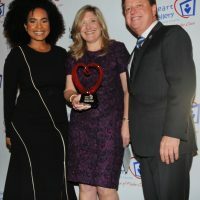 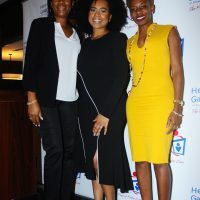 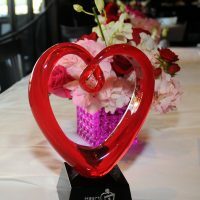 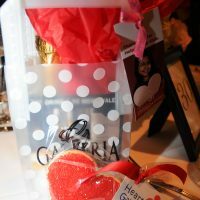 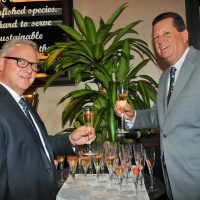 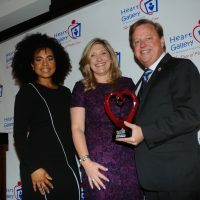 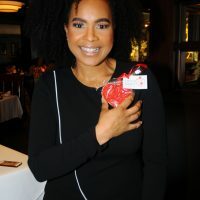 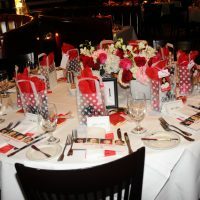 More than 100 guests gathered at Truluck’s Seafood, Steak and Crab House at The Galleria at Fort Lauderdale to celebrate Melissa Milroy, senior marketing manager for The Galleria at Fort Lauderdale, who was honored as this year’s Tru-Hearts Child Advocate by the Heart Gallery of Broward County. 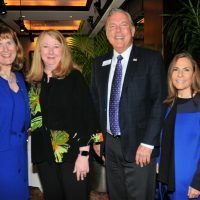 Launched just last year, the luncheon spotlights those who are making a difference in the lives of children and families. 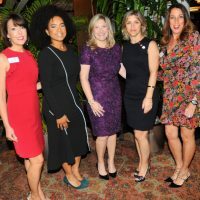 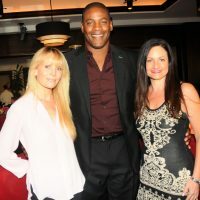 The friend-raiser raised more than $16,000 to benefit the Heart Gallery of Broward. 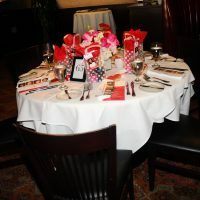 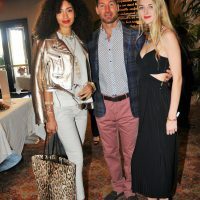 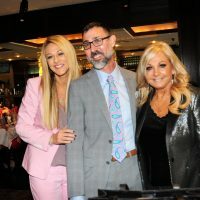 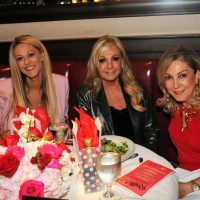 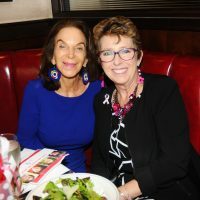 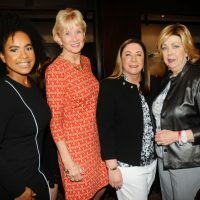 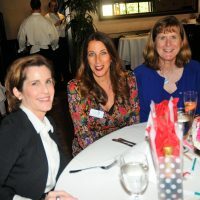 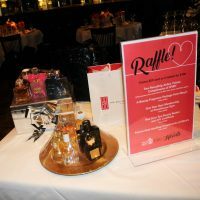 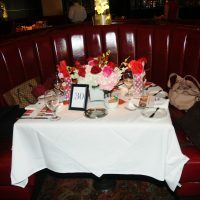 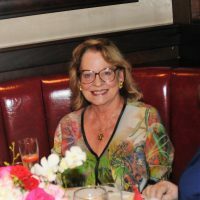 Guests enjoyed Truluck’s signature dishes during a seated lunch, informal modeling courtesy of Neiman Marcus and a raffle with prizes from Spirit Airlines, Macy’s, Dillard’s and The Red Door Salon & Spa. 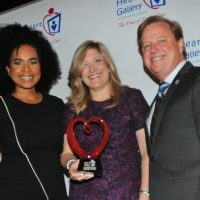 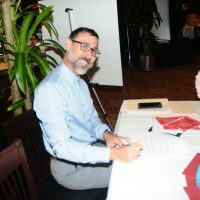 For more information about the Heart Gallery of Broward County, please visit heartgalleryofbroward.org. 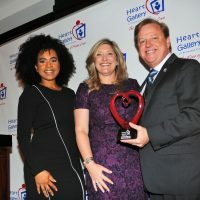 The Heart Gallery of Broward County, one of over 100 independent heart galleries across the country, is a respected not-for-profit committed to finding loving families for the hardest to place foster children. 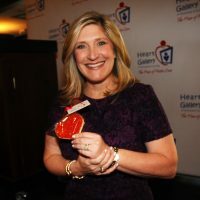 The Heart Gallery of Broward County was introduced in 2007 as a traveling photography exhibit of foster children who were waiting to be permanently adopted and has evolved to work closely with ChildNet and local foster care providers to seek adoptive families and other connections for these children. 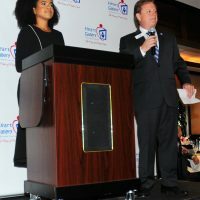 For additional information, or to adopt, volunteer or make a donation, please visit heartgalleryofbroward.org.